If you have an event, function or fundraiser that you would like me to attend, or if you would like to host a private designer trunk show for a few friends or colleagues, I would love to hear from you! I am on a reduced schedule for 2019 but will consider new events. Please contact me if you would like me to attend your event or find out more. Please contact me for more details on the above events. 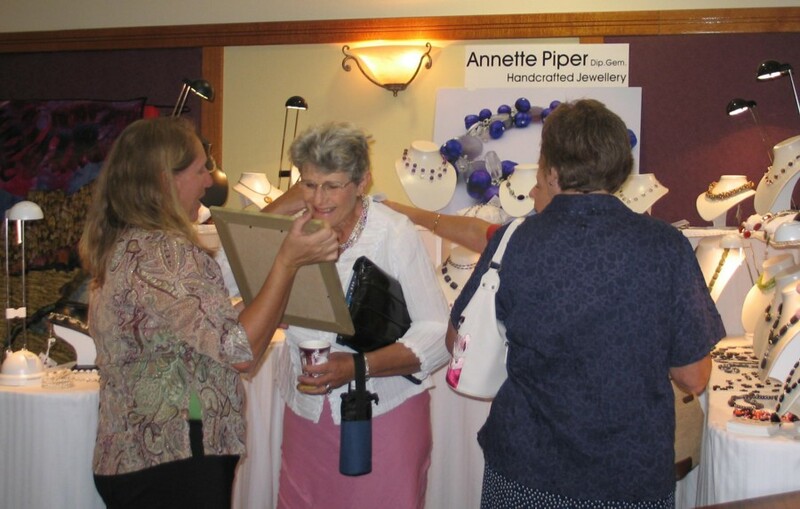 Visit Annette Piper Jewellery’s profile on Pinterest. Annette Piper Dip. Gem. 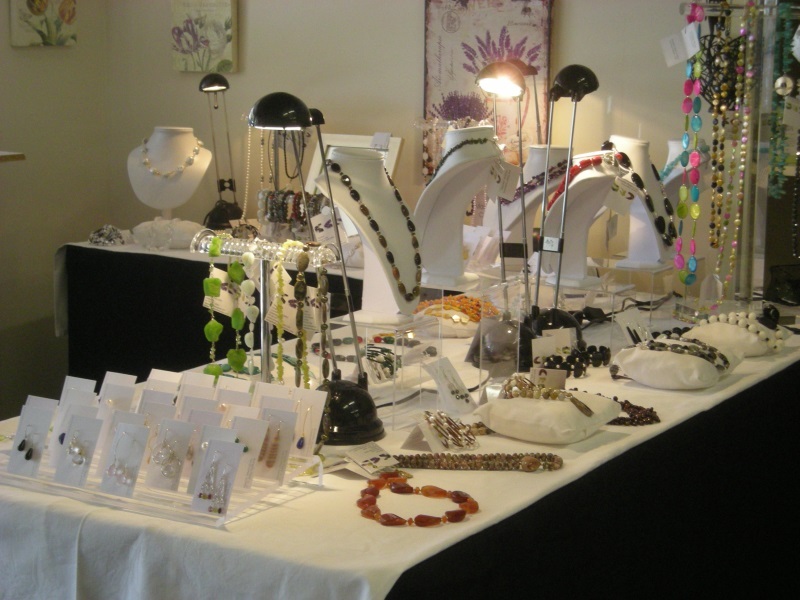 Handcrafted Jewellery is always interested in supporting good causes. Please contact me if you would like a product donation for an upcoming auction or fundraising event.